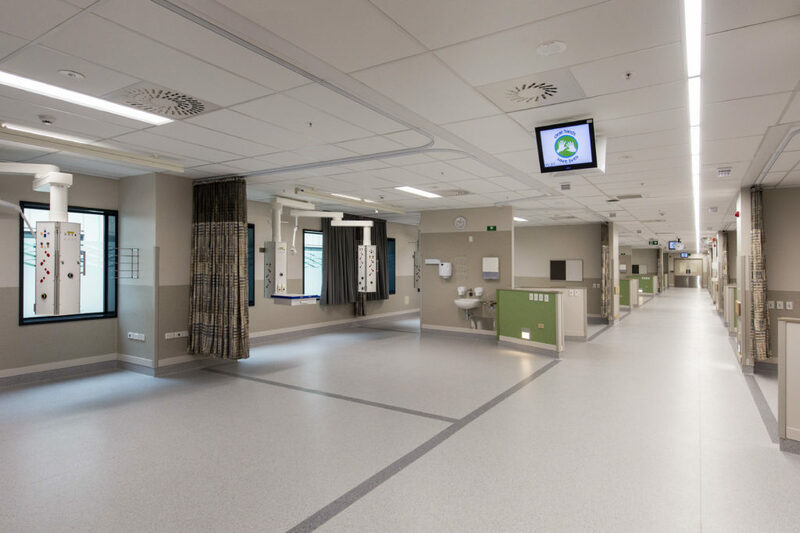 RCP have been the Project Managers on-site at Middlemore Hospital for Counties Manukau Health since late 2004. 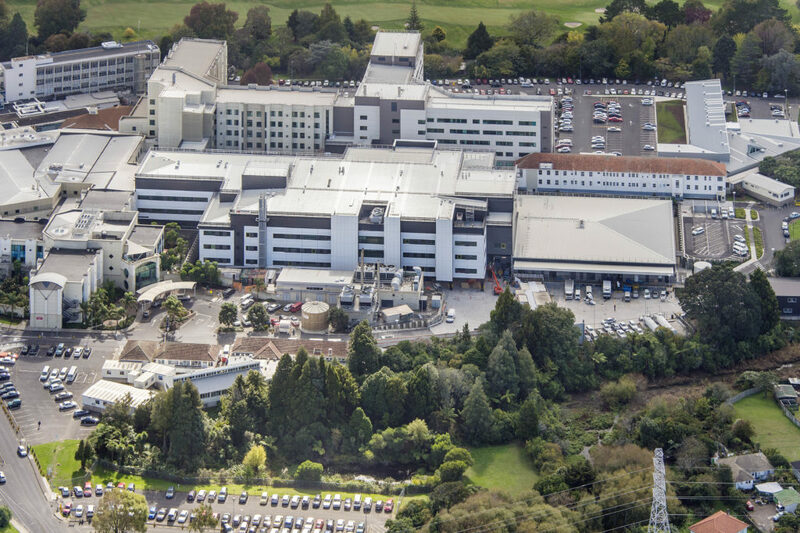 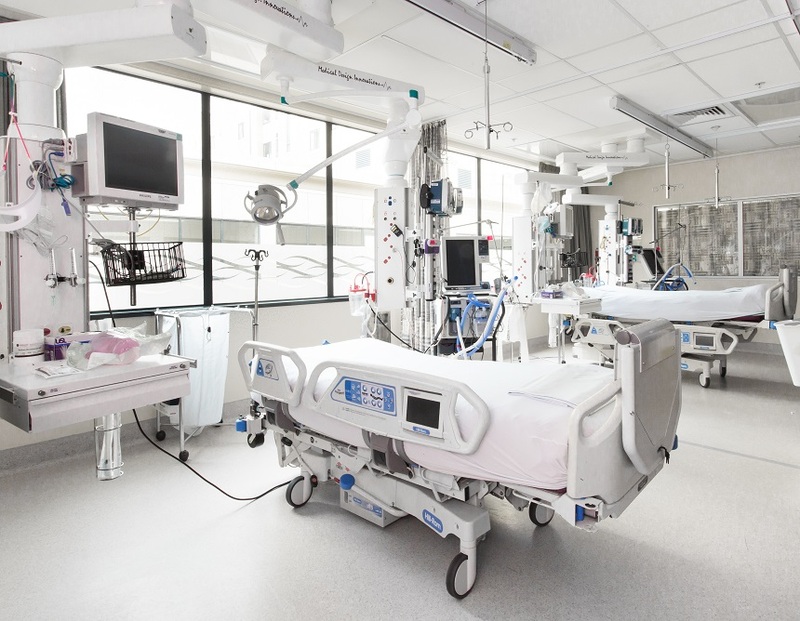 In that time we have undertaken a number of projects with an aggregate value of around $280M, working closely with Board, Senior Management and Staff members to ensure best practice and benchmarking principles are incorporated in the briefing, design and construction of the projects and ensuring the least disruption and business as usual for the hospital. 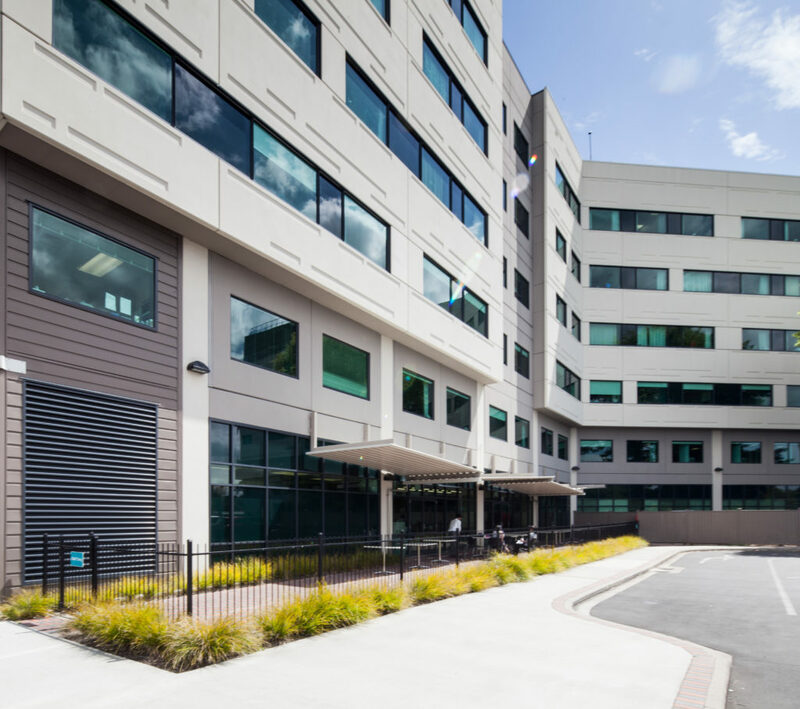 Our role has included Project Management, Design Management, Contract Administration, Project Programming and Site Masterplanning.